Get ready for a hot and dry summer in your backyard and ease you work with every day watering and sprinkling. 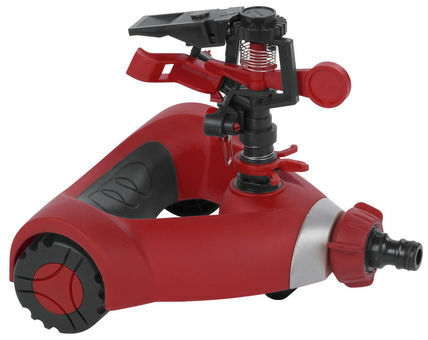 Pulse sprinkler is easily connectable to a hose and ensures spray up to 22 meters. Spraying surface can be easily adjusted.